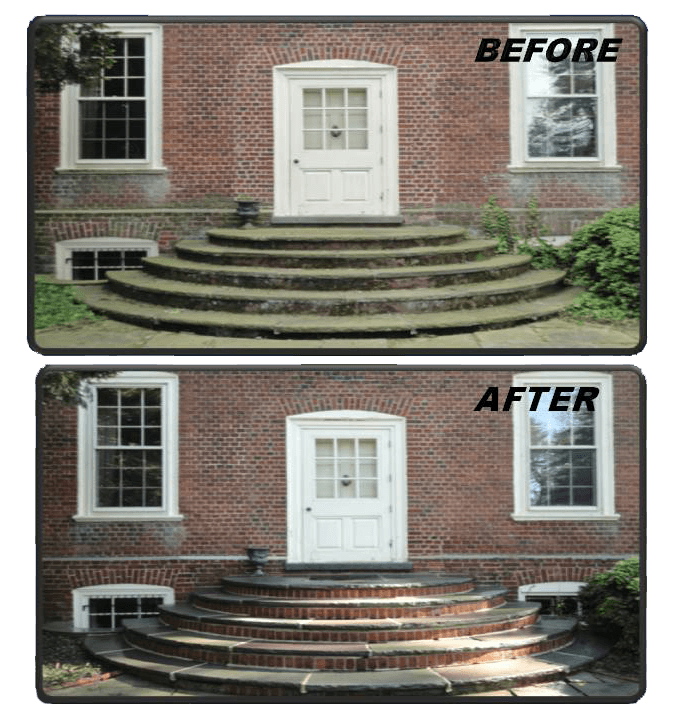 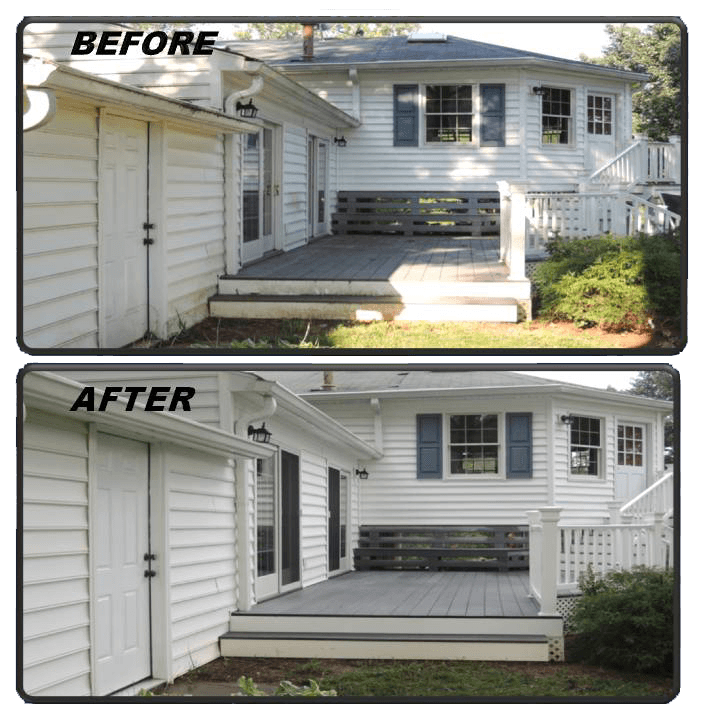 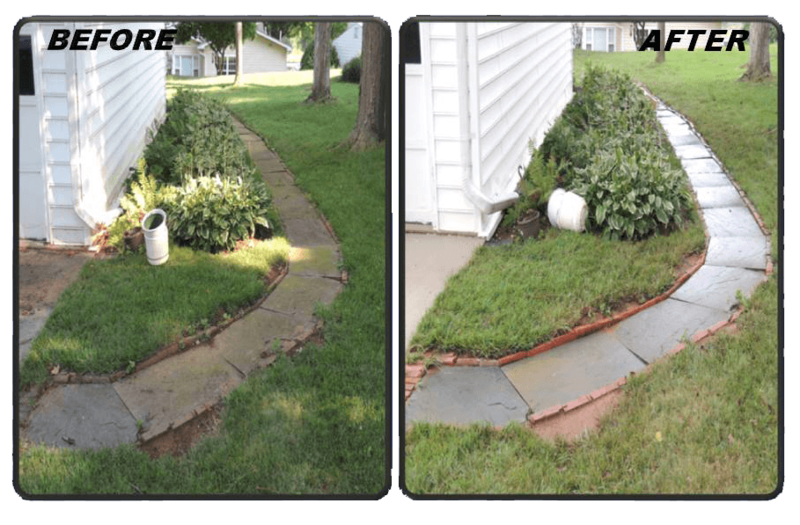 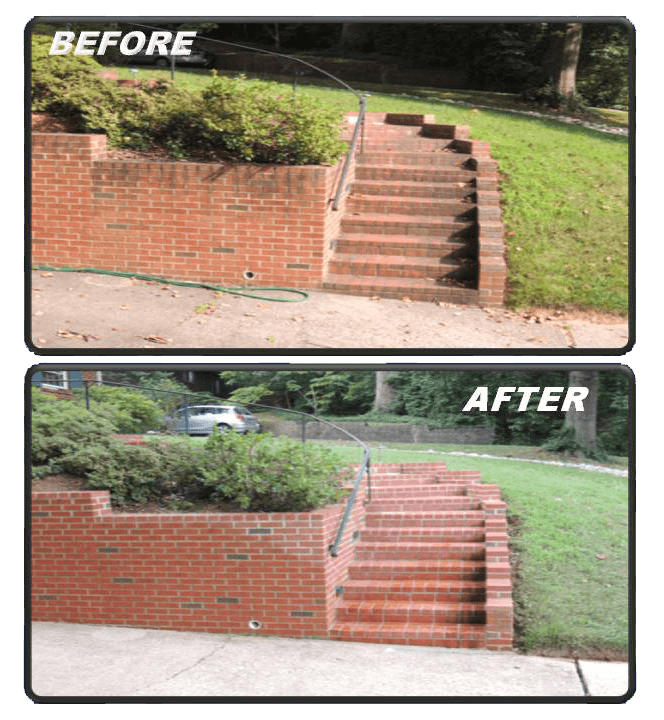 Our professional power washing service will peel away the dirt and reveal the beauty that’s been hiding behind the debris. 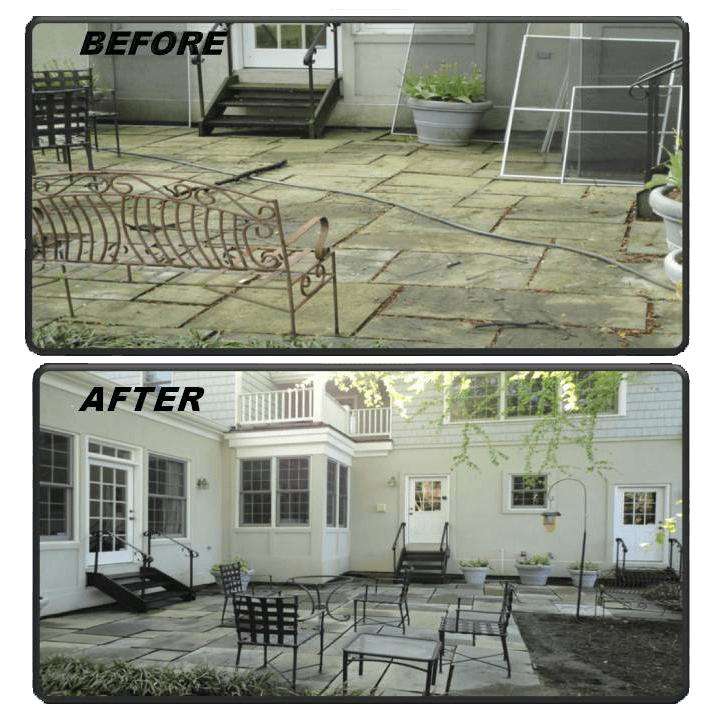 Get your outdoor space ready for the summer. 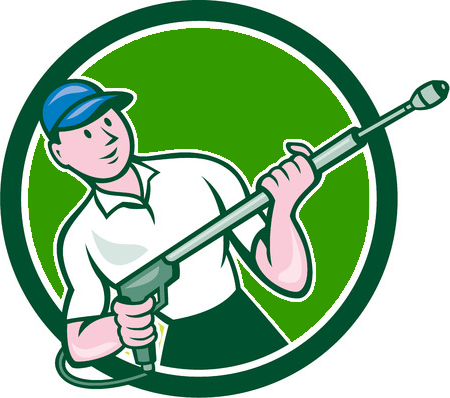 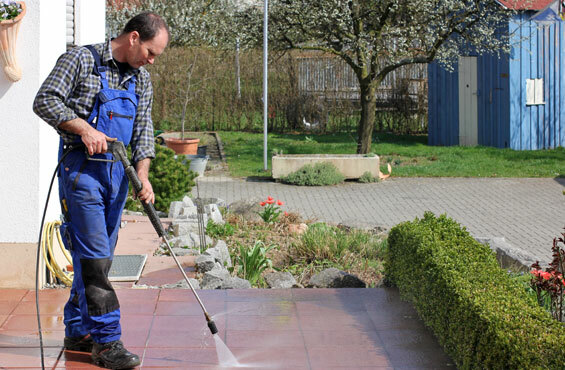 Pressure washing is a great way to get those hard to reach spots that won’t come off with a plain old hose. 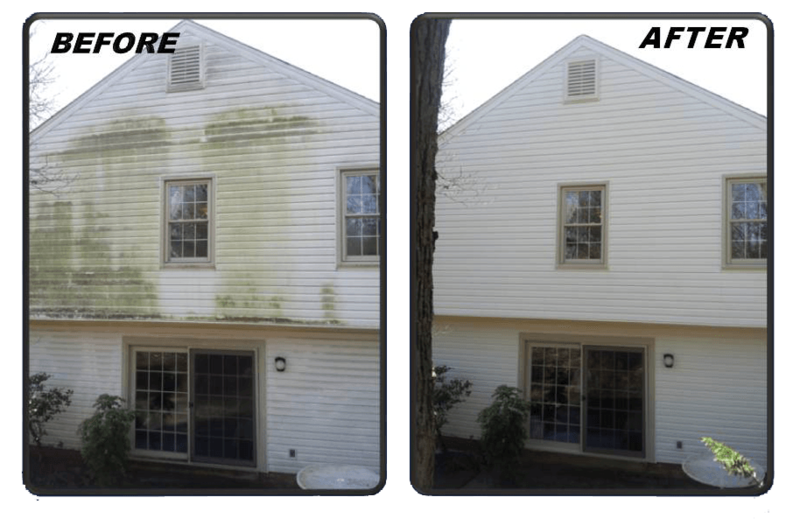 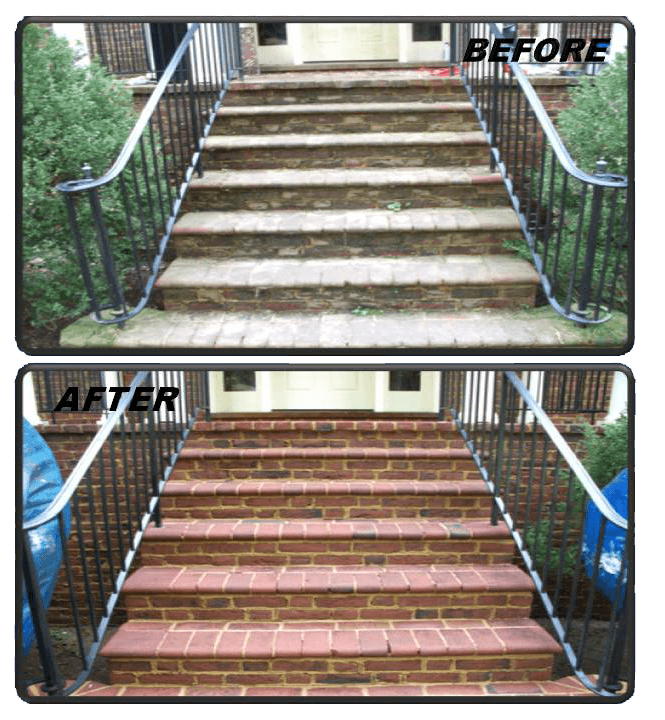 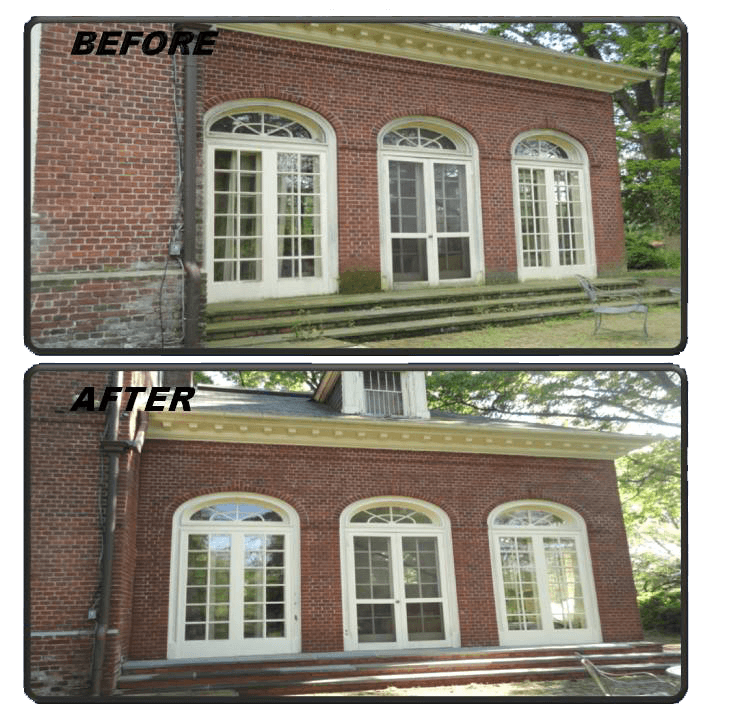 Pressure washing is not only for driveways, patios and walkways but it’s also great for cleaning the outside of buildings and walls.